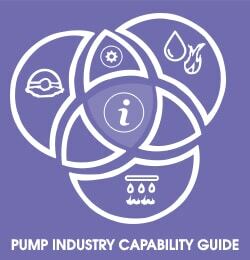 Recently Pump Industry undertook the most comprehensive survey we’ve ever conducted in order to present a detailed analysis of the industry’s outlook for 2016. After a challenging 2015, coming off the back of the depressed oil price and the global fall in commodities prices, we were keen to measure and understand our reader’s expectations for the year ahead. Are we expecting the challenges of 2015 to continue? Or is the mood more optimistic, thanks to new opportunities in water, wastewater and energy efficiency? The data from our respondents suggests it’s a bit of both. When asked how they expect their own company to perform in 2016, our respondents are feeling positive, with 45 per cent expecting their own performance to be better than 2015; and 44 per cent expecting to perform about the same. 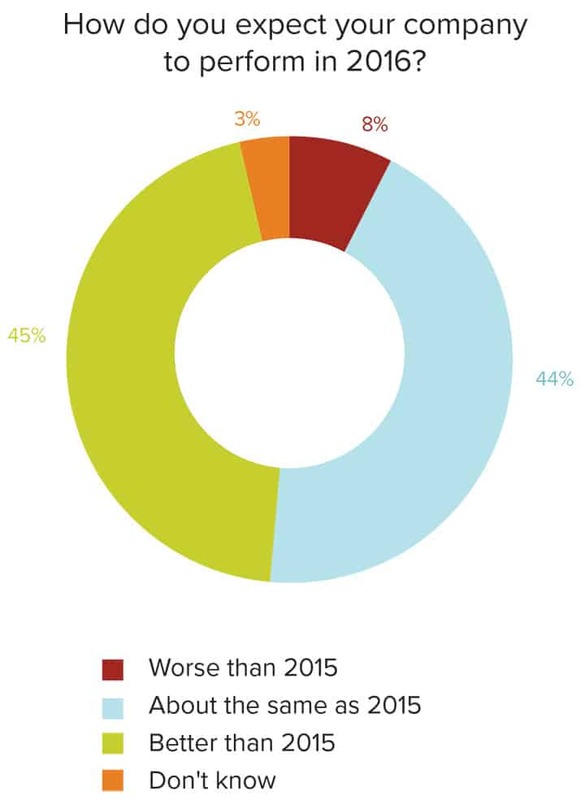 Only 8 per cent of respondents believe performance in 2016 will be worse than 2015, and the remaining 3 per cent were unsure. These responses are shown in Figure 1. Interestingly, while our respondents are feeling positive about their own performance in 2016, their thoughts about the industry more broadly aren’t necessarily reflective of this. 49 per cent of respondents believe the industry will perform about the same as 2015, while a much smaller 22 per cent expect the industry as a whole to improve. 18 per cent expect the industry to perform worse than 2015, and the remaining 11 per cent were unsure. These responses are shown in Figure 2. The discrepancy between personal performance and industry performance could be down to a number of reasons; perhaps our respondents are feeling more positive about their own ability to ride out the challenges of 2015 and prosper more in 2016. 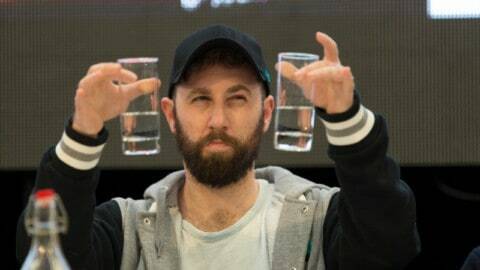 Or perhaps the difference suggests that the industry has a slightly less positive view of the broader industry’s performance which is not necessarily justified. To gain an understanding of how the pump industry is performing across a range of key verticals, we asked our respondents about their performance in these industries in 2015, and we asked our respondents how they expect to perform in these industries in 2016. From the responses we’re able to gain an insight into the best and worst performing verticals, according to our respondents, and gain an insight into which verticals show the most promise in 2016. Figure 3 highlights the performance of our respondents across several verticals. From the baseline, this graph highlights the verticals in which businesses overall ‘decreased somewhat’’ or ‘decreased significantly’ (bar below the baseline) and the verticals in which businesses overall ‘increased somewhat’ or ‘increased significantly’ (bar above the baseline). 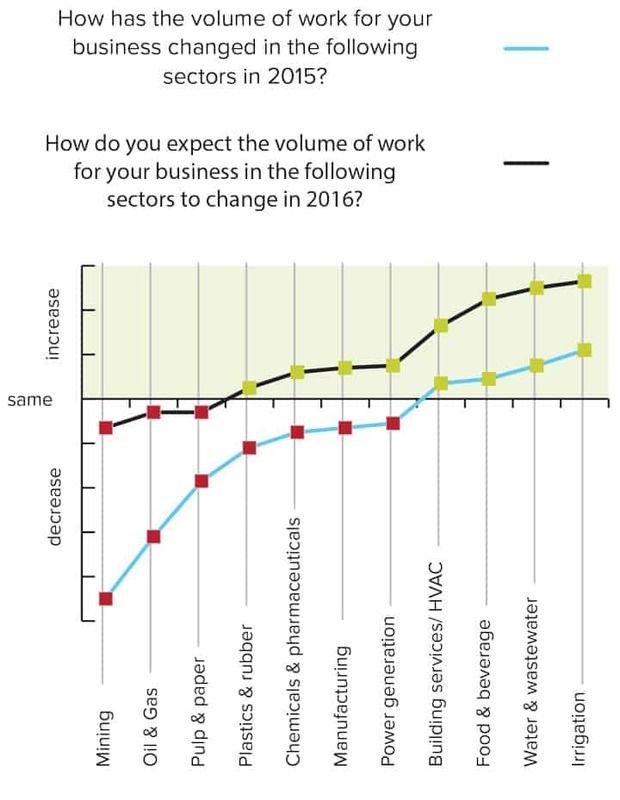 From this graph we can see that our respondents had a challenging year across a number of sectors, with those involved in mining the hardest hit. As for how our companies expect to perform in 2016, respondents believe that conditions will improve across a number of verticals. While it’s anticipated that the mining, plastics and rubber and pulp and paper sectors will continue to be challenging markets to operate in, our respondents believe in all other sectors their performance will increase or increase significantly. 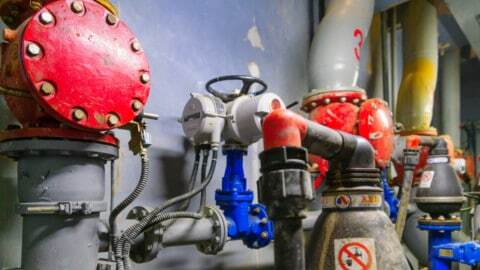 In particular, the irrigation, water and wastewater, food and beverage and building services and HVAC sector all seem poised to offer pump company’s significant growth – a trend which continued to present itself throughout the survey. To gain an understanding of how macroeconomic conditions, such as the value of the Australian dollar, are impacting the Australian pump industry, we asked our respondents to describe their positive or negative impact on the industry. 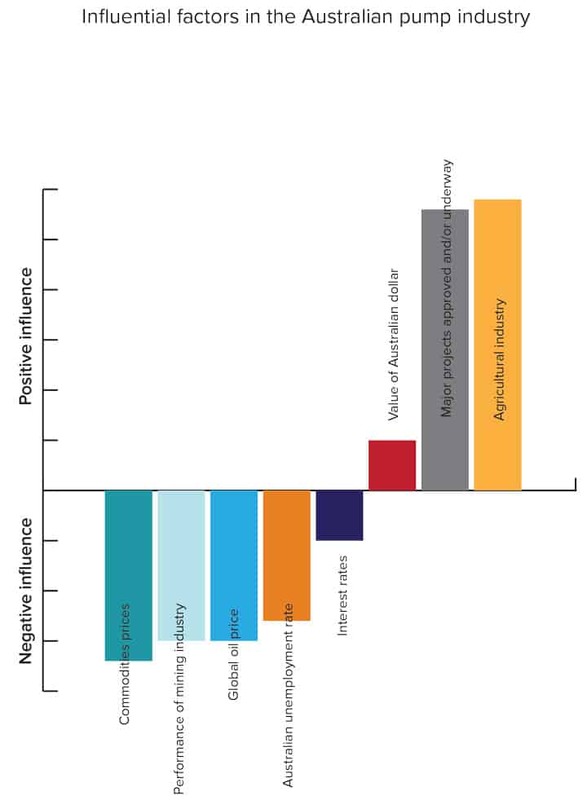 Analysing the responses, we’ve been able to generate graphs which represent which of the factors will have the greatest impact on the industry (Figure 4) and then order these from the impacts that will have the most negative impact to those that will have the most positive impact (Figure 5). 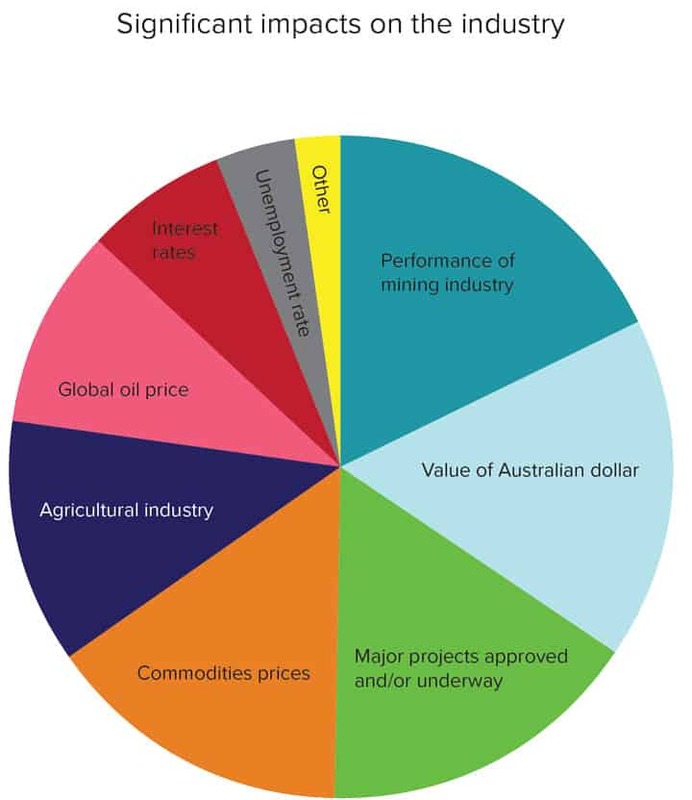 Figure 4 shows us that the performance of the mining industry, the value of the Australian dollar, the approval of major projects and the price of commodities stand out to our respondents as being the most influential over the Australian pump industry. The agricultural industry and global oil price are seen to have a similar impact on the industry, and further down the list of influencing factors are interest rates and unemployment figures. Figure 5 provides us with interesting insights into the factors that are proving to be most challenging to navigate; and allows us to compare these to factors which are providing a positive boost to the industry. It’s clear that commodities prices, the global oil price and the mining industry downturn – three factors which are all somewhat linked – are having the biggest negative impact on the industry. 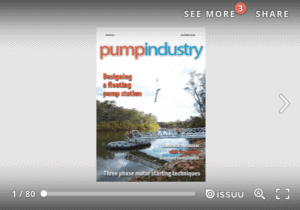 On the flip side, the broader agricultural industry and the approval of major projects are seen as critical factors in improving the performance of the pump industry. This was reflected when we asked our respondents about the key verticals they expect to drive growth in the Australian pump industry in 2016 – water and wastewater came in first, with irrigation third and building and HVAC fifth. Interestingly, while our respondents identified mining as the single vertical have the biggest negative impact on their business, they are clearly expecting things to improve in 2016, with mining identified by 41 per cent of respondents as a key source of industry growth in the year ahead. According to our respondents, the collapse in commodities prices and subsequent downturn in the mining industry has had a major impact on the pump industry. 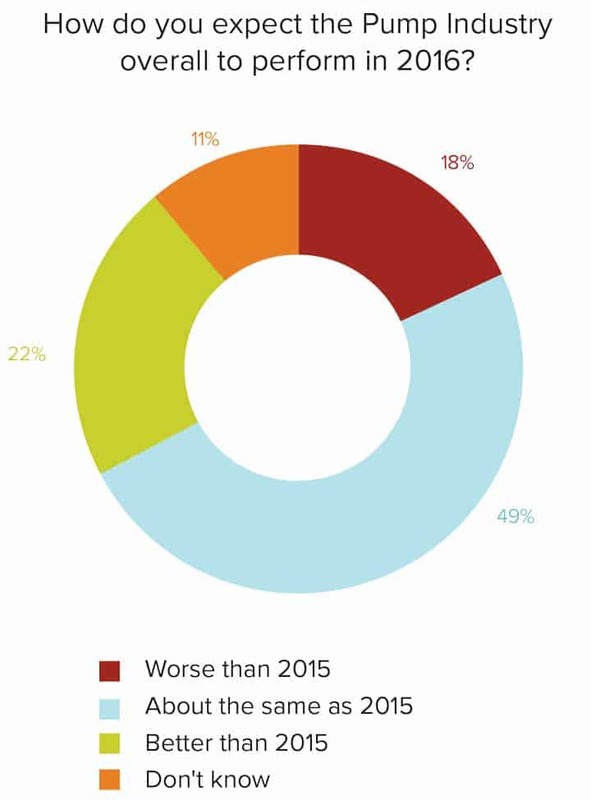 Almost 66 per cent of respondents said that in 2015, the volume of work for their business from the mining industry had ‘decreased’ or ‘decreased significantly’. For 21 per cent, their workload from the mining industry remained the same; and just 13 per cent reported an ‘increase’ or ‘significant increase’ in their volume of work from the mining industry. The ripple effect of the mining downturn has also been felt further afield than just companies working in the sector. “Although we only deal with the mines to a small degree, industry as a whole is affected, which has a ripple effect on us,” noted one respondent. This was a common sentiment from companies not involved in the mining industry – while they themselves haven’t been affected by the downturn, companies in the mining space have been driven into their sectors, increasing competition. “The downturn has driven mining pump suppliers into our traditional markets, and this will keep impacting us in 2016,” noted another. One bright spot in the mining industry which several respondents commented on was the increase in repair and maintenance works being provided to the industry. In an environment where capital budgets have been cut, it makes sense that the aftermarket would record growth for the pump sector, as companies seek to maximise the performance and extend the life of existing equipment. Further at the other end of the spectrum were the companies who reported that the back half of 2015 had provided a stabilising effect for mining supplies. This respondent reflected the overall attitude of respondents towards the mining industry, with 41 per cent expecting the mining industry to be a key driver of growth for the pump industry in 2016. Some of the ripple effects from the mining downturn – including the decreased value of the Aussie dollar – are also impacting the Australian pump industry. The drop in the dollar’s value is hitting importers the hardest, with several noting that as a result it is becoming a lot more expensive for them to import equipment, with the result being decreased margins, increased costs for customers (challenging in a low capex environment) or a combination of both. A lack of work in the mining sector is also impacting the oil and gas industry, which in 2015 has faced the challenge of losing some of its largest customers. As a result, four of Australia’s refineries have now shut their doors, having flow on effects for the pump companies supplying those plants. With Queensland’s CSG to LNG industry now effectively operational, supply work to this market has slowed down. Repair and maintenance work should provide a line of business to some, although this shouldn’t pick up for a few years yet. Our respondents also believe that challenges in the mining sector have dented confidence, particularly within governments, to greenlight major projects, a traditional source of work for many in the pump industry. The one bright spot in the area of major projects and construction remains in the housing market, where growth has been sustained in 2015 – and this is expected to continue in 2016. 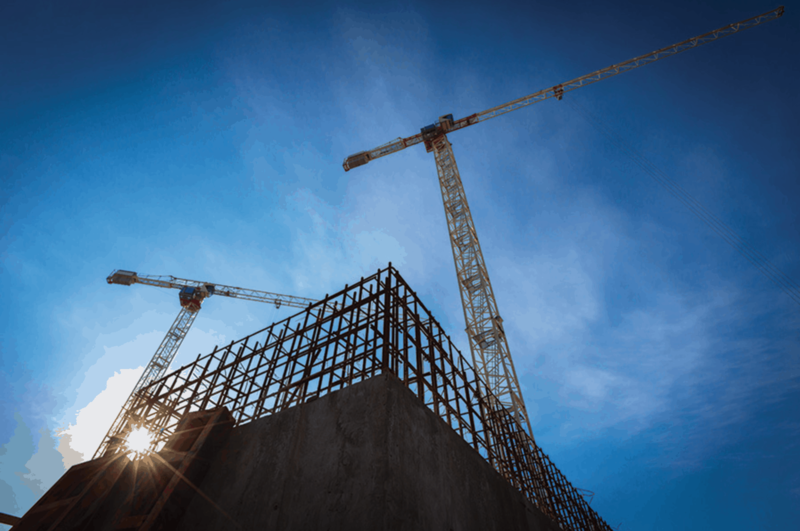 A steady stream of new housing estates in the major metropolitan regions (Sydney, Melbourne and Brisbane), as well as the development and redevelopment of residential areas closer to CBDs, is providing a relatively steady stream of work to companies serving these markets. 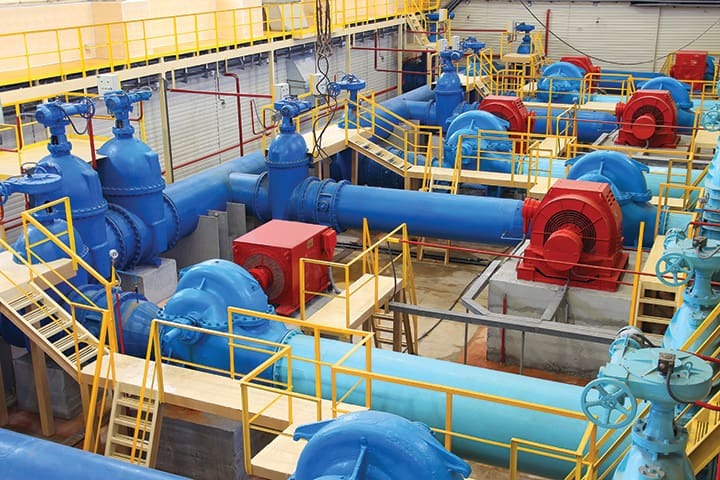 The water and wastewater industries are poised to provide growth to the pump industry players in this space. While times have been tough for those impacted by mining, commodities prices and the Aussie dollar, our respondents working in areas like agriculture and irrigation, and water and wastewater have had a solid 2015 and are expecting further improvement in 2016. 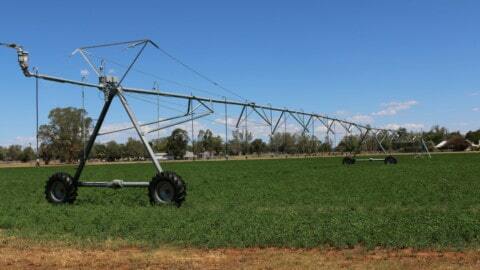 As parts of Australia enter their third year of drought conditions, operators working in the irrigation sector have received a boost to their businesses, as farmers turn to irrigation systems to water their crops with ground or bore water. The El Nino conditions currently affecting the country – which are expected to continue into 2016 – are likely to continue to support businesses in the irrigation space in the year to come. Energy efficiency continues to loom as a key growth area for our respondents. Our respondents are now beginning to identify the need for better efficiency in pumps as a key business opportunity. “Energy consumption of pumping systems will be a key opportunity area, with an emphasis on reducing operating costs versus capital cost,” said one respondent. While it’s been another challenging year for the industry, there have been glimpses of hope, and importantly, there’s key growth areas the smart players in the game can turn their attention too. Adapting and diversifying will be the keys to success in 2016. One of the biggest challenges our respondents are facing in this low-cost environment is the shift in customer thinking it has created, with many respondents noting that their customers are more focused on the bottom line than anything else when considering their pump purchased. Also frustrating the industry is the fact that many customers, in the quest for the lowest price, are turning to imported products – which often don’t stand up to locally made or quality imported products. Read Frost and Sullivan’s Industry Director, Ivan Fernandez’s response to the State of the Industry survey here.